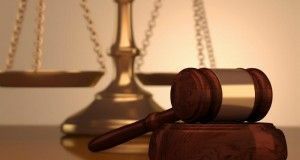 The Bucharest Court of Appeals has sentenced, on Friday, the former resident of the Chamber of Commerce, Mihail Vlasov, to nine years and ten months in prison, in the file whereby he is charged with corruption offenses. In the same file, his daughter received a suspended sentence. The ruling is not final. In this file he is charged with influence peddling or use of authority for benefits in continued form (11 offenses), embezzlement in continued form (17 offenses) and faked documents under private signature in continued form (9 offenses). The ruling may be challenged in 10 days. 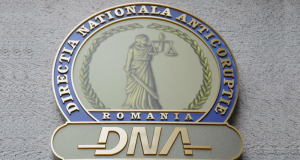 DNA started the prosecution against Mihail Vlasov and his daughter, as well as against her husband, Marian Nedelcu, in 2016, for corruption offenses. In November 2017, Mihail Vlasov was released on parole from the penitentiary in Vaslui where he was serving a five-year jail sentence for corruption. The ruling pronounced by the Vaslui Court is final, with judges rejecting the appeals filed by the prosecutors against Vlasov’s release. Mihail Vlasov was sentenced by the Supreme Court to five years in prison in June 2015, for influence peddling. 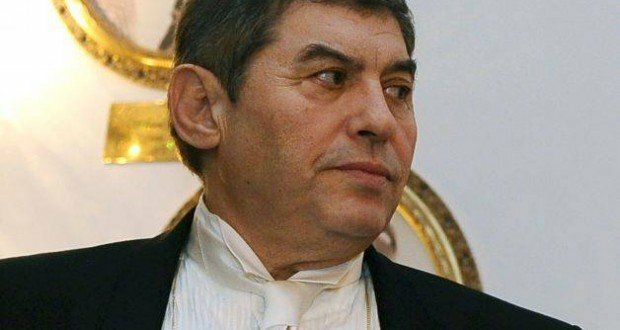 Vlasov was found guilty for influence peddling after having been caught red-handed by the anti-corruption prosecutors immediately after he had received bribe of EUR 200,000 from a businessman. In this second case, Vlasov was sentenced to two years in prison and the two sentences have been merged, resulting in a final punishment of 5 years and eight months behind bars. 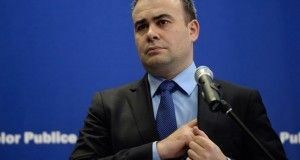 The former head of the Chamber of Commerce served two years and three months of jail time at the Vaslui Penitentiary, was one month under preventive arrest and other two months under house arrest. Previous: Nicole Scherzinger – star at Cerbul de Aur Festival Gala. Message for the Romanian public: Get ready to party with me!